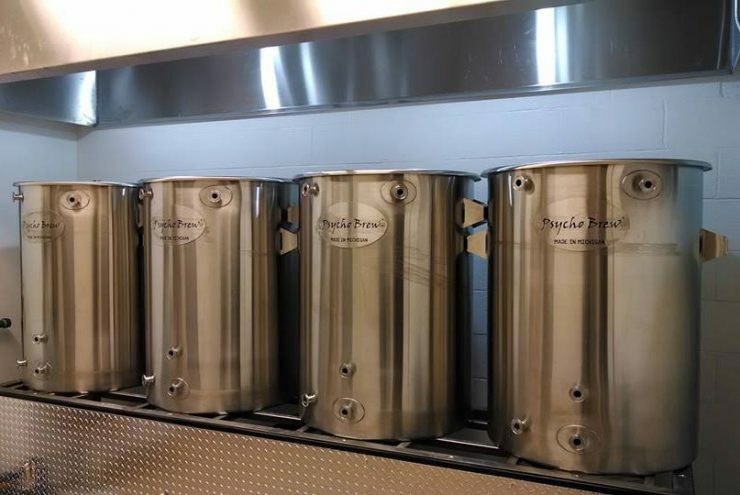 HARVEY – Marquette’s burgeoning micro-brewery scene is growing again. The Chocolay River Brewery, located inside The Bayou Restaurant & Bar at 200 West Main St., Harvey, will partner with Lake Superior Community Partnership to host a ribbon cutting ceremony on Friday, September 12 at 10 a.m.
ESCANABA – United Van Lines and The Movers at Escanaba Moving Systems is pleased to announce that General Manager Anna Norman has received the elite designation as Agency Safety Representative from United Van Lines Director of Safety & Fleet Registration, David Pile. NEGAUNEE – Panache: Events, Décor, Boutique L.L.C. 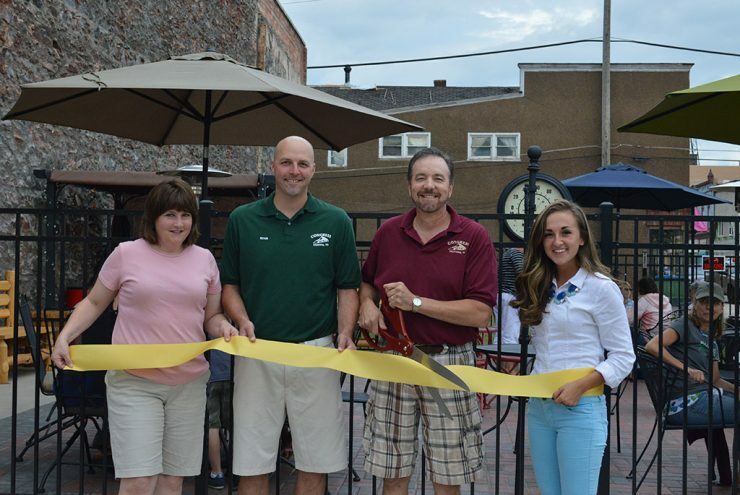 teamed up with the Lake Superior Community Partnership (LSCP) to celebrate the completion of their boutique located at 334 Iron Street, Negaunee, MI. Panache is an event planning, decor rental company and bridal boutique, devoted to ensuring that your special event is the most that it can be. 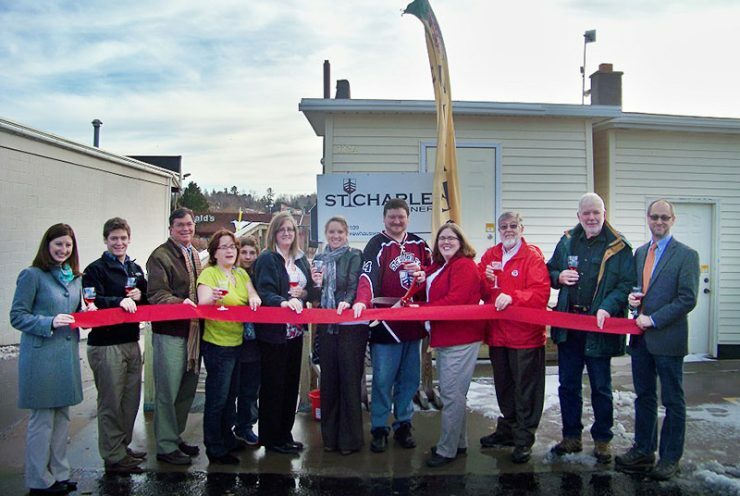 MARQUETTE – St. Charles Winery teamed up with the Lake Superior Community Partnership (LSCP) to celebrate the opening of their new location at 1104 W. Washington St. in Marquette. St. Charles offers wine tastings, samples and bottles sold in-house. MARQUETTE – The Lake Superior Community Partnership (LSCP) has entered into a one year agreement with the Michigan Small Business & Technology Development Center to provide business services to the community. 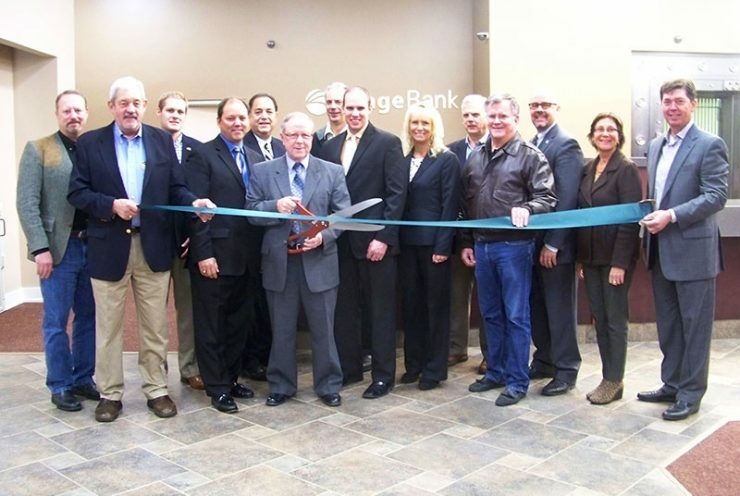 MARQUETTE – Range Bank teamed up with the Lake Superior Community Partnership (LSCP) to celebrate the opening of their new headquarters at 100 N. Front Street in Marquette. 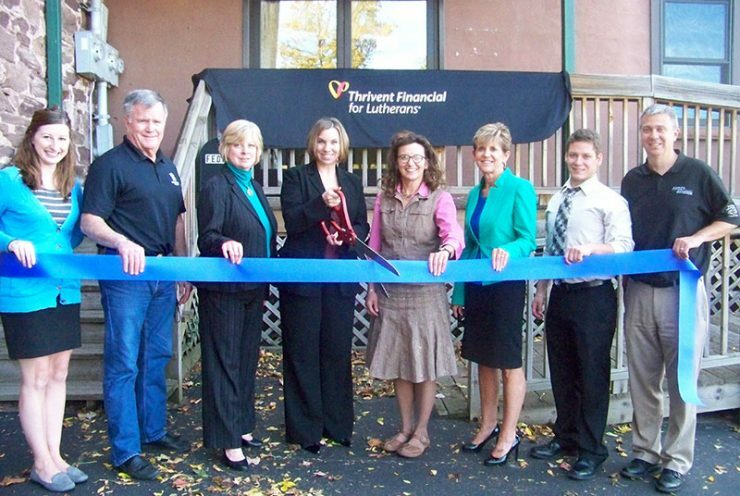 MARQUETTE – Thrivent Financial teamed up with the Lake Superior Community Partnership (LSCP) to celebrate their new location at 109 West Baraga Ave, Suite A, in Marquette. 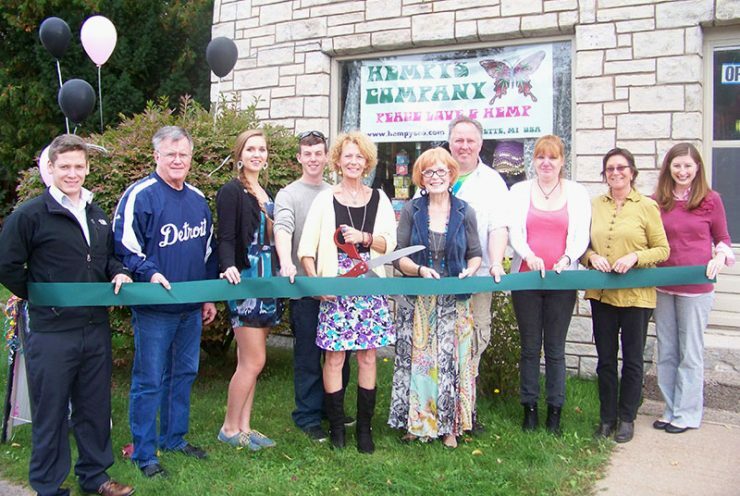 An open house will be held on Thursday, Nov. 7 from 10 a.m. to 6 p.m.
MARQUETTE – Hempy’s Company teamed up with the Lake Superior Community Partnership (LSCP) to celebrate their grand opening at 1716 Presque Isle Avenue in Marquette. The company will sell essential oils, fragrances and organic skin care products made with hemp seed oil base. MARQUETTE — Steven Neiheisel is the new vice president for enrollment and student services at Northern Michigan University. He begins his position Nov. 1. Neiheisel will supervise the following offices: Admissions, Financial Aid, Academic and Career Advisement Center, Dean of Students, Counseling and Consultation Services, Housing and Residence Life, International Programs and the Center for Student Enrichment. MARQUETTE – Thrivent Financial teamed up with the Lake Superior Community Partnership (LSCP) to celebrate their new location at 109 West Baraga Ave, Suite A, in Marquette. An open house will be held on Thursday, Nov. 7 from 10 a.m.